When a comedy film featuring a life size teddy bear, who could talk, as the lead character, was appreciated by both young and adults alike in 2012 it definitely was a surprise. So much so that in 2015 there was a sequel to it. But the popularity of Ted is not limited to the movies only. This teddy bear is the central character of this online slot machine game. Blue Print Gaming has been developing slot machines with interesting themes for both land-based and online casinos for more than 50 years now. 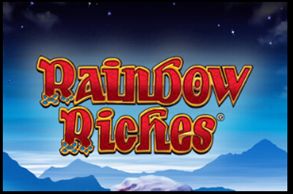 This online slot machine game is another great game developed by them. You will be playing this game on five reels, four rows set. 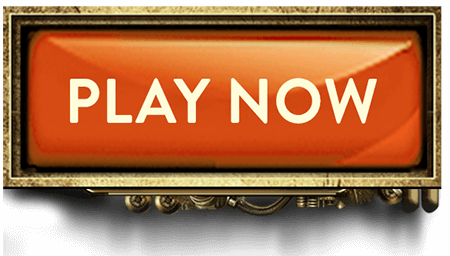 There are 20 fixed paylines in this online slot machine game and you can place bets between 20p and 500 per spin. Modifiers- The lead character wakes up on and off and may reward you with any one of the six modifier features during the regular game. Laser Gun Wilds- Teddy may fire a laser gun towards random symbols on the reels and change them into wilds. Beer Streak- He may also splash beer to cover the reels after a win and make new winning combos. Psychedelic Super Spin- He will smoke his bong and envelop the reels with its smoke and add symbols that change into matching icons. Psychedelic Bonus Boost- The smoke will add additional bonus icons to grant you better a chance of activating the main bonus round. Psychedelic Colossal Spin- When the smoke lifts from the reels you will notice three of the reels joining together which makes a colossal reel and on it appears a huge 3x3 symbol. TV Remote Symbol Streak- The lead character suddenly wakes up to smash buttons of the TV remote. This happens after a winning spin and you get a respin with the icons remaining in their positions. Thunder Buddies Bonus- This is activated by landing three or more bonus symbols. 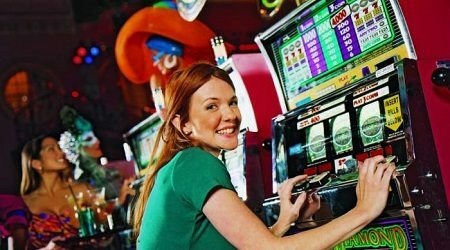 Bar Crawl Bonus, Flash Free Spins, Super Mart Free Spins, Wheel of Fartune, and Big Money Bonus are the five features available here. Six random and 5 main bonus features make this game super exciting without making it complicated or difficult to understand. The online slot machine game offers RTP of about 95.81%.